The oystercatcher is the clown of the bird world. It has pink legs, a long orange bill and bright yellow eyes. 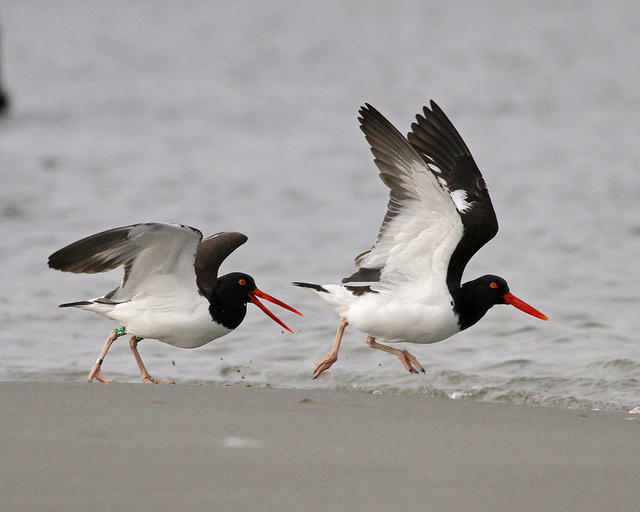 And the eastern population of the oystercatcher is in danger. There are only about 11,000 in existence, and scientists are doing everything they can to make sure they stick around. Lindsay Addison is a coastal biologist for Audobon, North Carolina. She’s involved in a project to track the migratory patterns of these beach birds. Host Frank Stasio talks to her about the project. 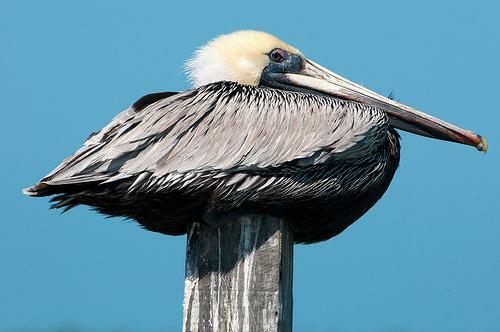 State wildlife officials are continuing to investigate the deaths and injuries of brown pelicans along the North Carolina coast. They say more than 200 of the birds have been found. 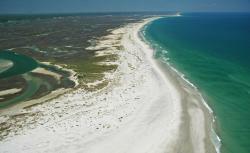 One of the last undeveloped barrier islands in North Carolina is one step closer to permanent protection. Audubon North Carolina has purchased a 35-acre tract of land on Lea Island in Pender County. The money was made available through a private donation.